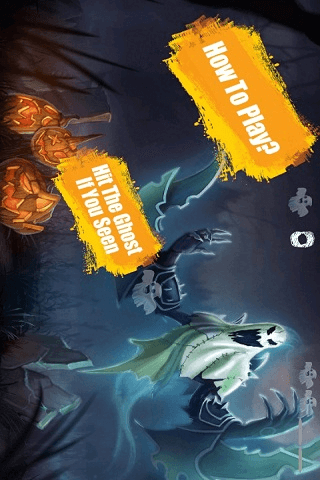 Ghost smasher is ghost killing game with multiple levels including kid mode. 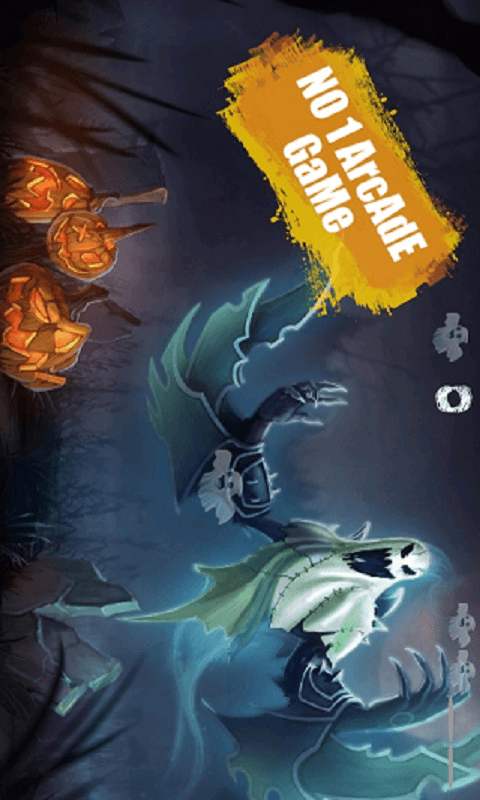 Ghosts are smashed and killed and if a ghost escape your killing tricks, you are gonna lose. Smash and kill the ghosts before they take over you and win. 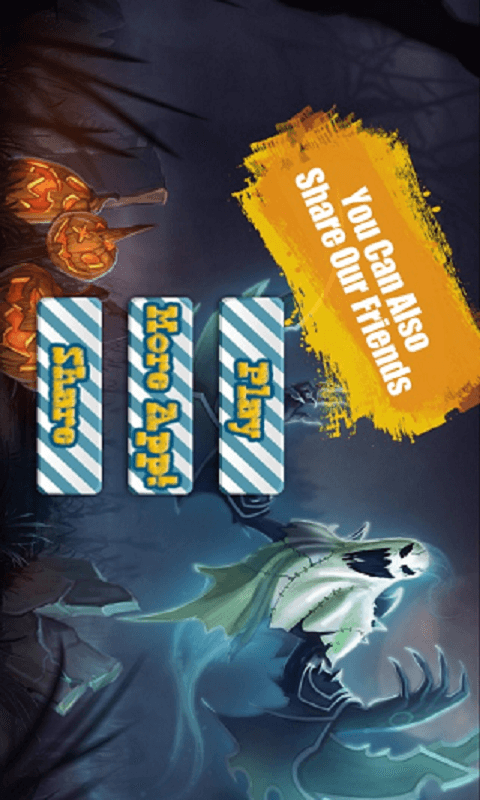 Ghost are on battle in the haunted house with you and you need to win to save the humanity form Ghosts hunting us down. The Ghost Detector may not see these ghosts as they only exist in your phone. Your phone is your ghost finder so find them in your phone and kill them before they can take over the world. Any surviving ghost will make you lose the game. Hunt the ghosts before they hunt you down. There is no Ghost Radar here, you are on your own to find and kill the ghosts. Why play with Ants and Bees when you can smash ghosts?